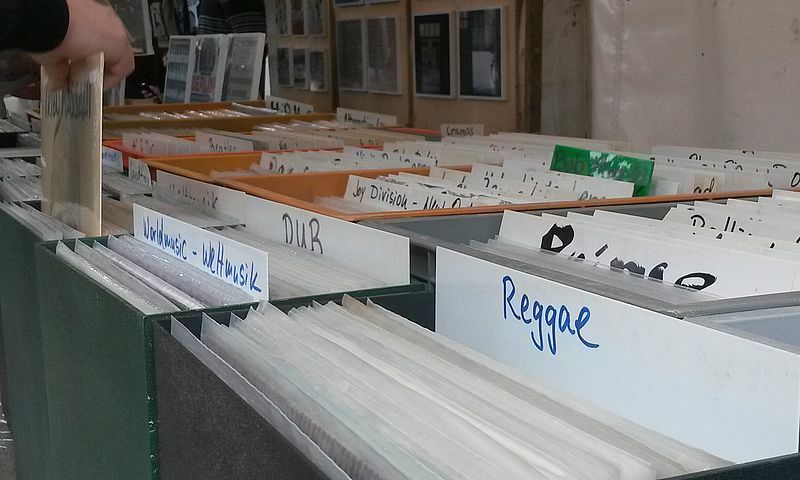 Vinyl-a-Gogo on the Mauerpark Fleamarket in Berlin on sundays. 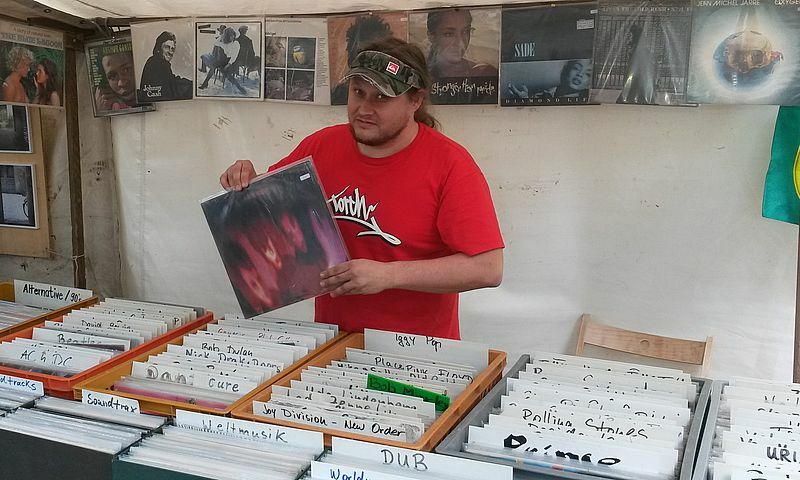 Regularly all 2 weeks we are selling our Vinyls on Berlins largest and greatest flea market on sundays at the Mauerpark. 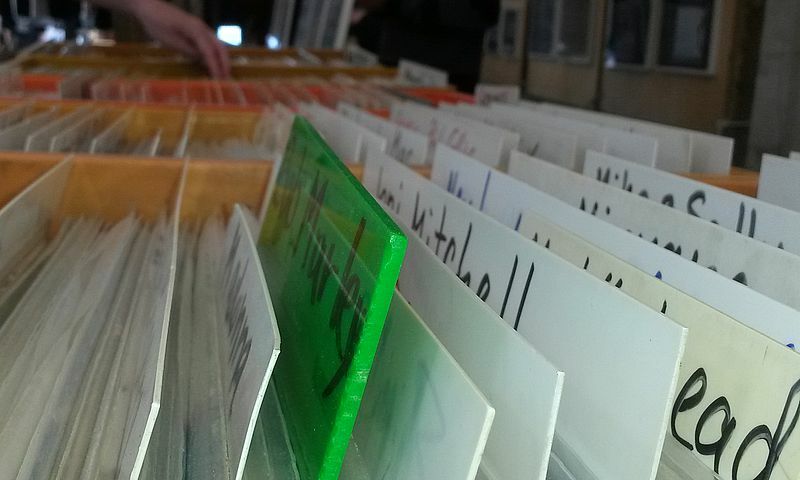 Best market for finding records in Berlin. 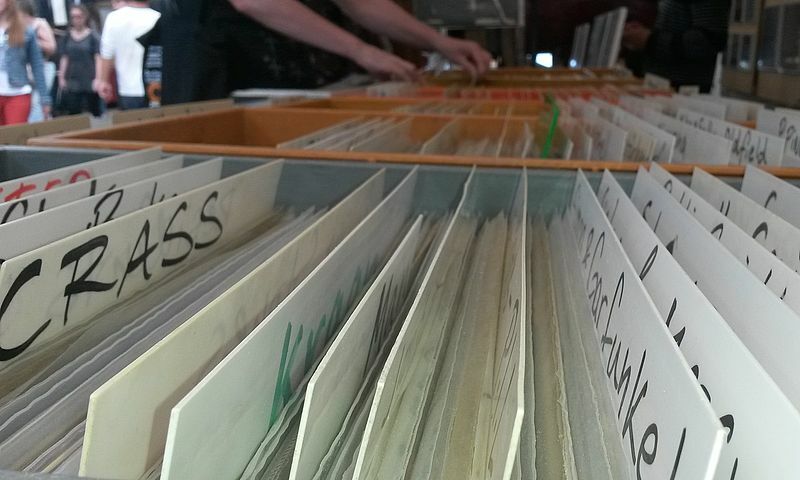 Great spot with lots of interesting things to explore and to find some of our records. 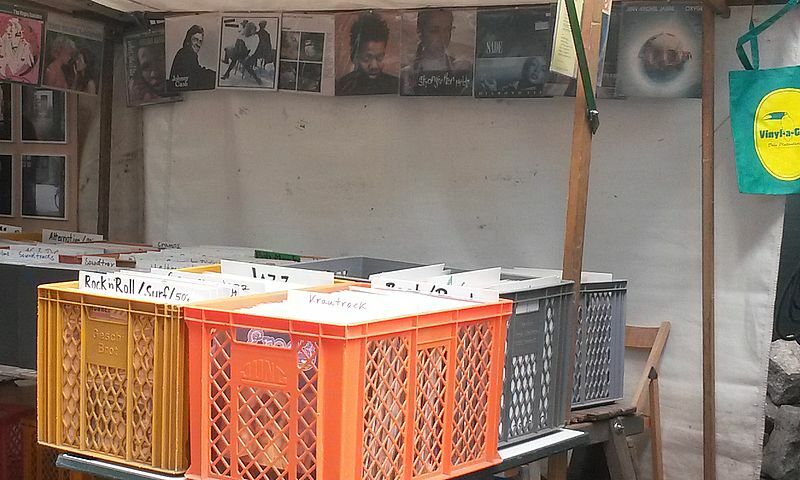 Every Sunday open 8 a.m. – 6 p.m. See you there.